The familiar saying "find a job you love and you'll never work another day in your life" rings all too true for Emily. Emily's passion for bringing wholesome cooking into people's homes is overflowing into her first entrepreneurial project - Guest Chef. 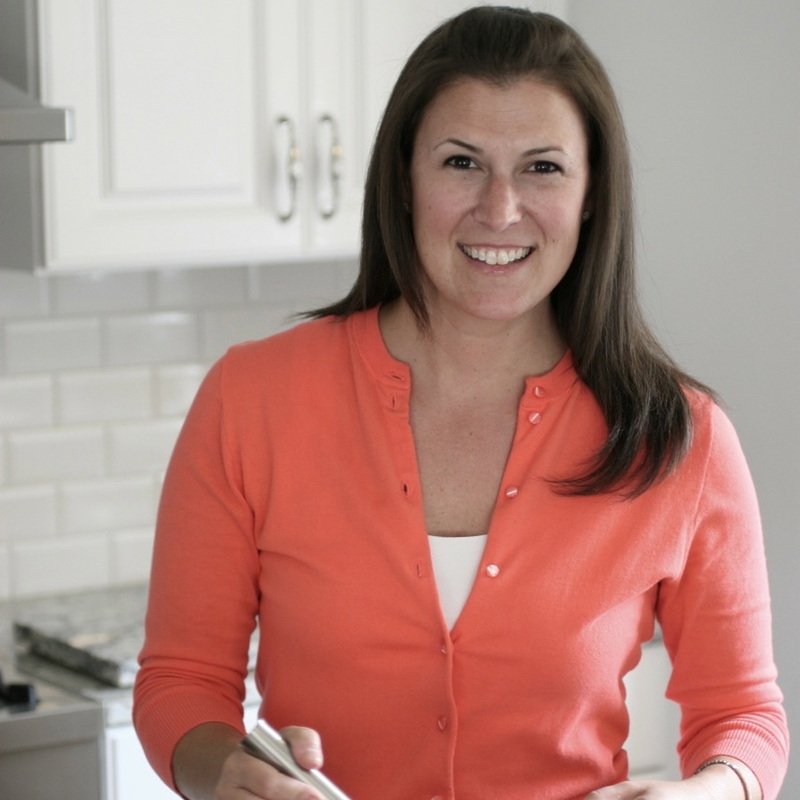 As a personal chef and in-home catering service that also offers personalized small group cooking instruction, Emily will cook fresh food with real ingredients for clients right in the comfort of their own homes. Prior to starting Guest Chef, Emily spent nearly four years writing, testing, photographing and curating over 800 recipes for the innovative website Cooking Planit, which offered home cooks reliable, perfectly-timed, delicious recipes to suit busy lifestyles and culinary curiosity. Before becoming a business owner, Emily worked nearly every job the food world has to offer. From back-of-house dishwasher, kitchen intern, prep cook and grill cook, to front-of-house hostess, bartender and server, to catering director at two of the largest and most prestigious museum's in New York City (possibly the world). Whatever the "job", Emily isn't afraid to get her hands dirty to get it done right, earning the respect and trust of her colleagues every step of the way.